A fragrance with a vintage vibe and yet representing a modern era charm. 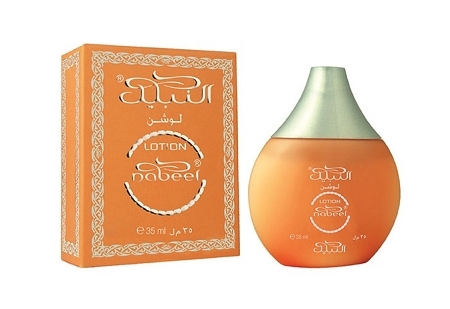 A scent which has been Nabeel's best seller over the decades now in lotion form. This lotion is rich in wheatgerm oil and glycerin to help restore and retain skin natural moisture balance. Rub generously onto skin particularly after bath or shower.